DroneBoy recently received an endorsement on our Special Flight Operations Certificate (S.F.O.C.) 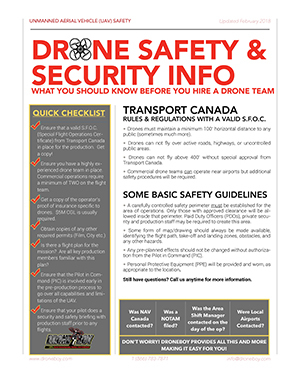 from Transport Canada that enables us to fly IN restricted airspace without having to wait the standard 21 business days (and often more) that was previously the requirement for us and every other commercial drone operator. We do still require permission from the User Agency for that specific restricted air space. The User Agency is aviation speak for the folks who control whichever section of airspace we plan to fly in and this varies from location to location. Often Transport Canada is also the User Agency but these special applications go in a different, much smaller pile than the standard restricted airspace S.F.O.C. applications. The great news is that approvals can usually be obtained within a week or less in most cases and as far as we know, DroneBoy is the only commercial operator with this endorsement. What does all this mean? Well, this is going to have a huge impact on our operations and the level of service that we can provide our customers if and when they have operations that need to take place inside Class F restricted airspace. Let’s be honest, a lot of our film and TV clients don’t know their schedules a month or more in advance. 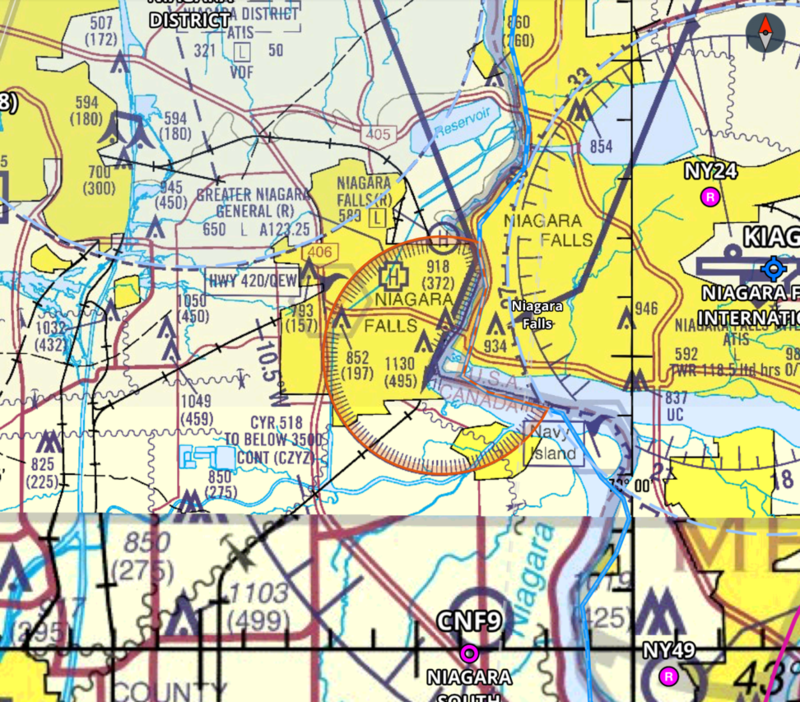 We are based near Toronto and are often called to fly over Niagara Falls which is designated as the CYR-518 restricted airspace. In the past it would take us a month to get a special one-time S.F.O.C. to fly the Falls. Now we will be able to get that same permission in a week and maybe even less. Who wants to go fly the Falls next week..?